Last week we had an insight into relocating to Ireland and what exactly is involved in the process. 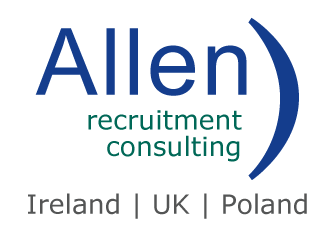 Therese Walsh a Senior Recruiter at Allen Recruitment brought us through our need to know check list before you make the big move to Ireland. However, it is fair to say we hold some bias, when it comes to our country pride. Did we mention the culture, the scenery, the surfing, the jobs, the sport and our less than dull sense of humor! Nonetheless, put the rose-tinted glasses down for a few moments, and find out how relocating to Ireland has actually turned out for two people who have previously worked with Allen Recruitment. Youssif El Gamal, who was born in Egypt, moved to Ireland in 2014 and began his first day in Google on the 3rd of March 2014. His move was made easier with the help of his EU passport, meaning no Visa was needed! 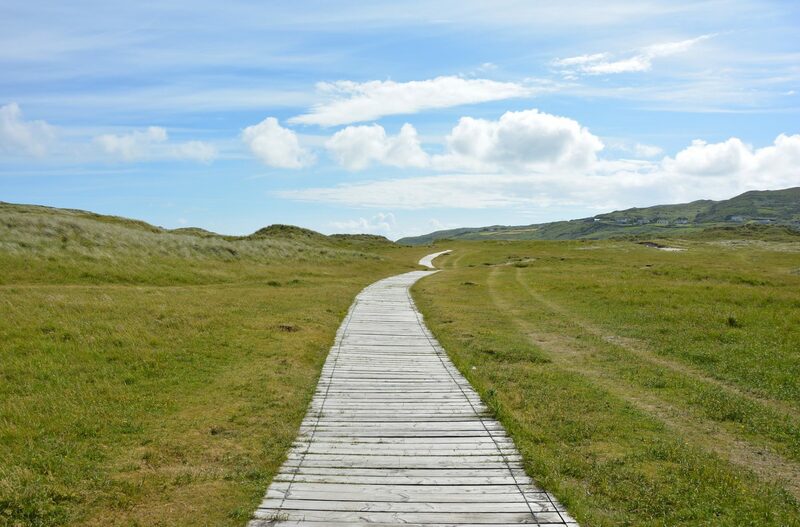 Relocating to Ireland, is no easy measure, moving on your own like Youssif, adds extra pressure. “It was not easy at the beginning but over time I started to settle.” The big move was made a lot brighter for Youssif when his family joined him one year on, finalizing Ireland as their newest abode. Amith Showry, is another candidate successfully placed in a job in Ireland with the help of Allen Recruitment. Amith is from Karnataka, India, and like Youssif wanted a change in life, “a better opportunity, better life and better standards of living”. Amith, moved on his own, and his family are still residing in India, which means he misses home from time to time. 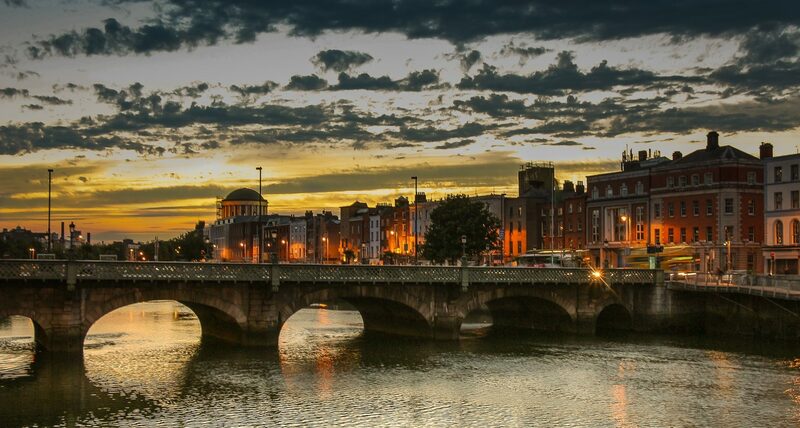 Sidero, like many companies in Ireland are willing to help out the right candidates secure Visas to work in Ireland, as and when is required. Some say that’s what makes the grass greener!